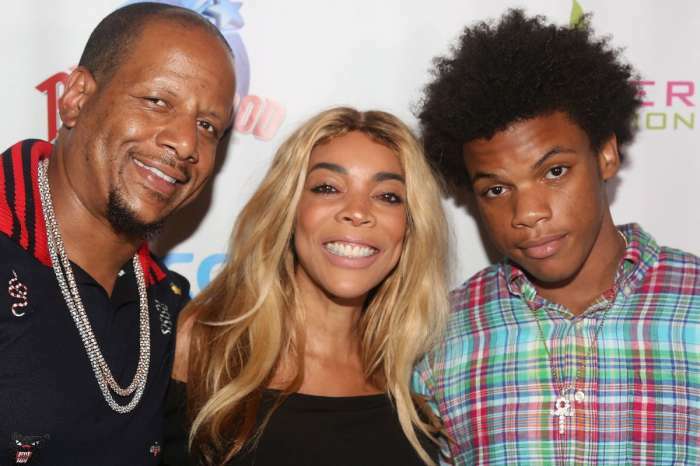 A health scare has made it possible for Wendy Williams and her alleged cheating husband, Kevin Hunter, to get closer. Last week, Williams gave her viewers a huge fright as she was hosting her Halloween episode. The controversial TV star was about to say the word contestant when she fainted. Her staff rushed to her side, and she was eventually taken to a nearby hospital where doctors determined she was dehydrated. 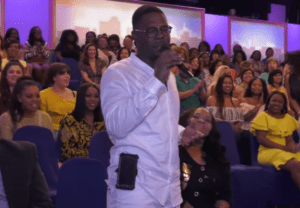 Williams returned to her hosting duties, and she shared more details about the incident. 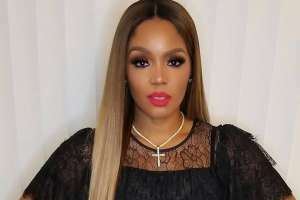 The media personality said she was happy that she was trending on social media and explained that her husband has been very supportive throughout the ordeal. She said it was terrifying, but if she ever faints again she will make sure she is dressed for the occasion — she will wear a crown. Hunter was caught leaving the home of his mistress a few weeks ago. It was claimed that Hunter has been having an extramarital affair for over ten years and Williams is aware of the situation. 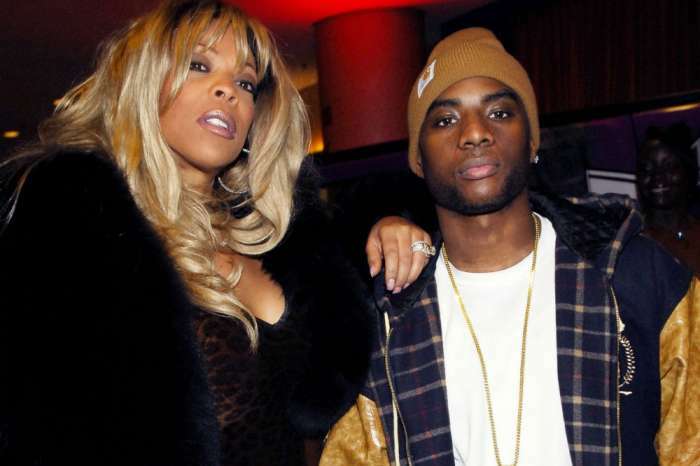 Williams told the world that her marriage is fine and there are no plans for a divorce. Paris Jackson Photographed With Mystery Guy Looking Close - Check Out The Pics! Delusional. Point, blank, period! So sad! Wake up WW…wake up!! Clearly this woman is in denial! So sad! She does not look bealthy at all!! 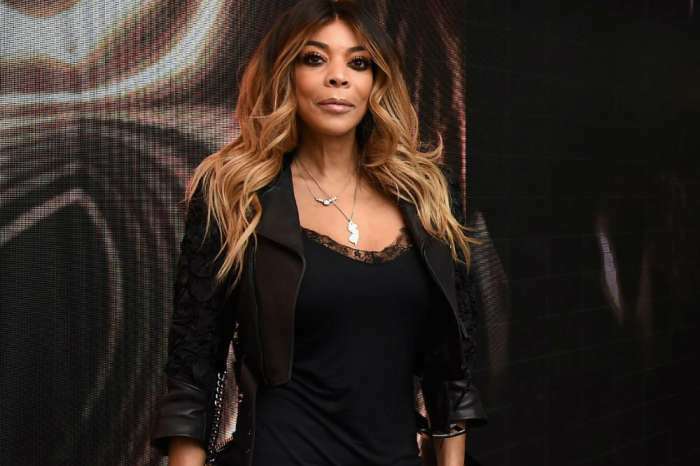 Wendy Williams pulled her prime act when she faked that fall on her talk show. Her husband does not want her anymore. He is only interested in the money she earns. She doesn’t want her husband, she wants to keep her money, and not split her earnings, and pay for him to live with his mistress. She might as well give it up, it is over, and in his head, he is already gone. 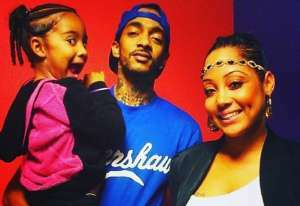 She deflects away from the marriage issues she has but its apparently affecting her in many ways and keeping it low key is getting harder and harder. Its clear as day that she doesn’t mind sharing her husband with his mistress. Wendy NEEDS to get Her Self together.